There are many subdivisions within Buddhism, but most can be classified into three major branches: Theravada (“Way of the Elders”), Mahayana (“Greater Vehicle”) and Vajrayana (“Diamond Vehicle”). Theravada and Mahayana Buddhism went their separate ways in the first century AD. Mahayana then subdivided into several diverse schools, such as Zen, Pure Land and Nichiren, many of which flourish today in East Asia. The Vajrayana Buddhist tradition is an esoteric sect that is predominant in Tibet and Nepal. “The Lesser Vehicle,” is the earliest form of Buddhism, and is probably the closest to the original doctrine of Shakyamuni. Theravada Buddhist stress moral discipline and believe that enlightenment can only be attained by closely following of the Buddha’s path. Consequently, enlightenment is only possible to a devoted few—usually members of the monastic community. Hinayana imagery is almost exclusively concerned with depictions of Shakyamuni, his past lives, and his life on earth. The Theraveda tradition took root in the Southeast Asian countries of Sri Lanka (2nd century), Thailand (3rd century) and Burma (Myanmar; 5th century). Mahayana, or “The Greater Vehicle,” regards Shakyamuni as only one emanation of Buddhahood and holds that other cosmic Buddhas inhabit other worlds into which the faithful could be reborn. Elements of worship and devotion developed so that salvation could be open to all through the intervention of bodhisattvas. 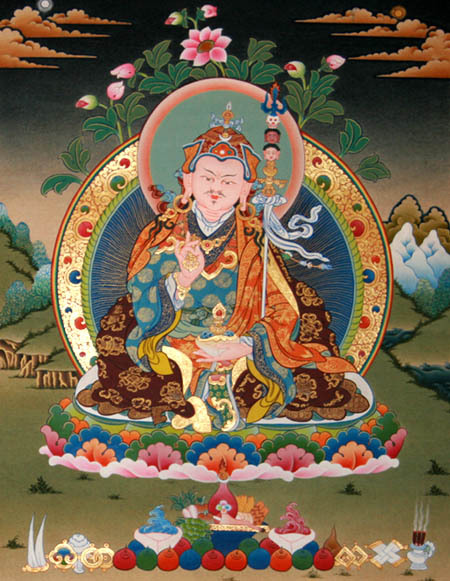 A bodhisattva was a being who elected to postpone entrance into nirvana in order to help others achieve enlightenment. 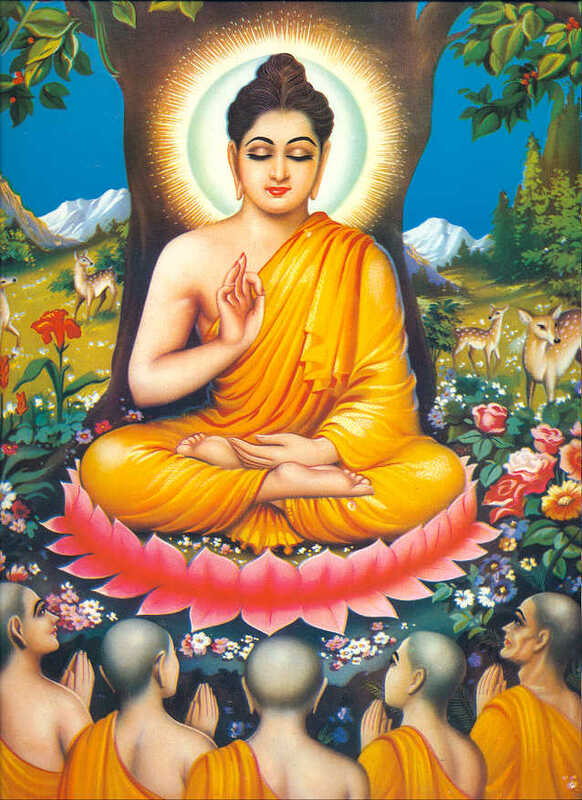 Mahayana Buddhism flourished in India after the time of Christ and spread to China (1st century AD), Korea (early 6th century), Japan (mid-6th century) and Tibet (7th century). Tantric Buddhism or ” Diamond Vehicle” is quite different form a number of other Buddhist forms. Also known as Vajrayana, it is considered as one of the three major ‘vehicles’ (Yanas) of Buddhism, along with Theravada and Mahayana. 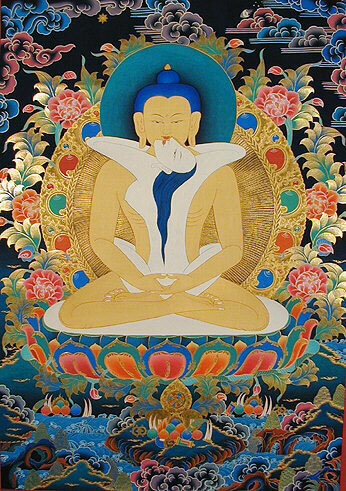 Vajrayana Buddhism is based, to a certain extent, on the tantras, tantric techniques written in Indian scriptures. It prescribes the technique of ‘use the result as the Path’. It means that a person should try to identify with the enlightened body, speech and mind of a Buddha.